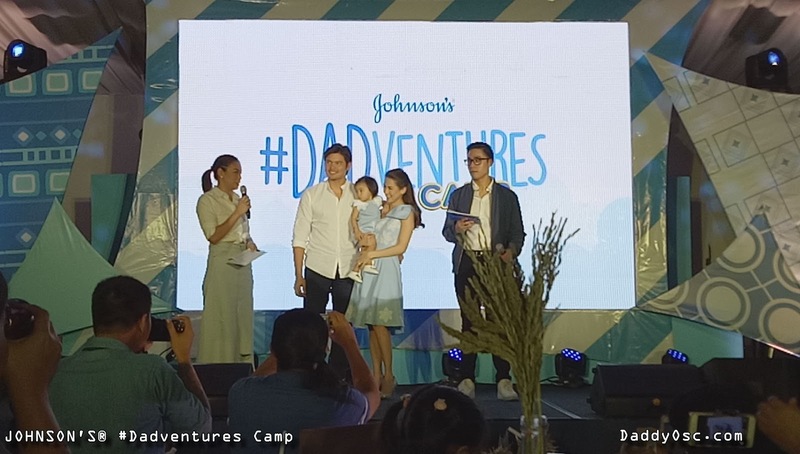 DANTES Family (Dingdong,Marian, and Baby Zia) joins JOHNSON'S #Dadventures Camp | Daddy O! When Mom is away, Dad can take care of their children. Well, this is true based on my experience having makukulit na three kids playing rough games and always have a trouble moments. 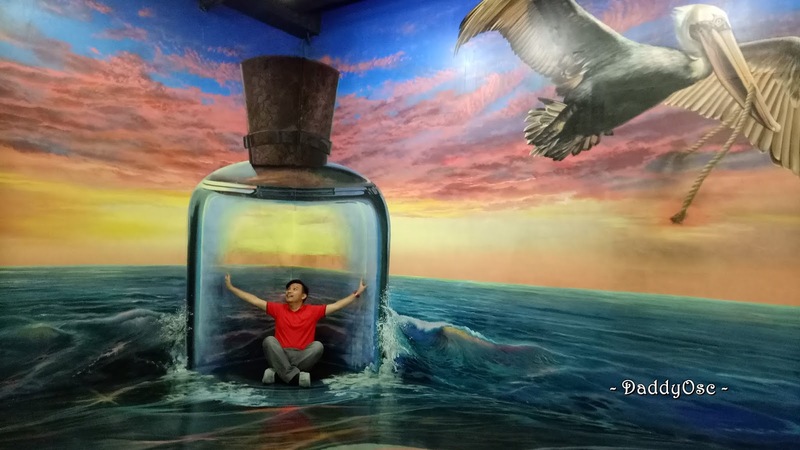 No more headaches for Mom. Yes, I could say that everything is under my control :). 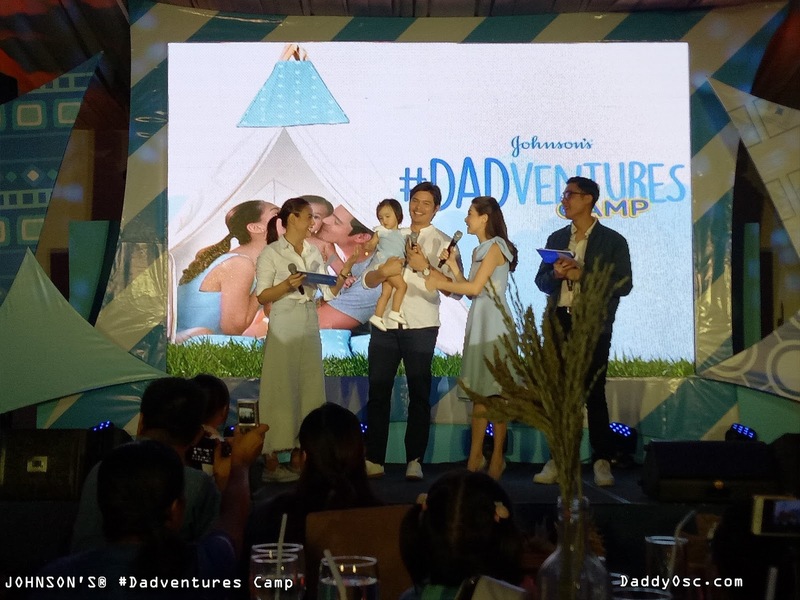 Recently, the DANTES Family (Dong, Marian, and Babay Zia) joined the #DADVENTURES Camp held at Dusit Thani Manila. 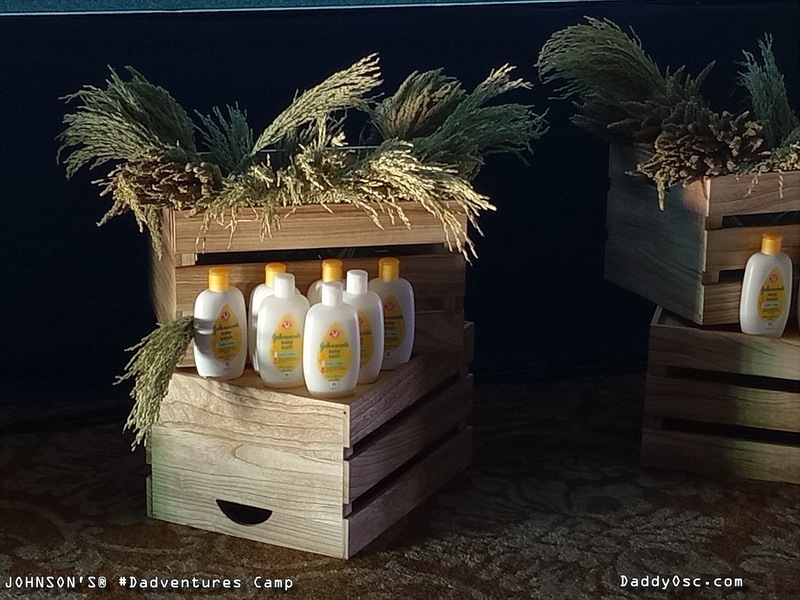 It was an indoor spectacle complete with wooden camp accents, colorful teepees, and a picnic area where guests gathered to know more about what #Dadventures are and how parents can keep their little one’s skin strong and healthy at all times—so they’re always ready for rough play! 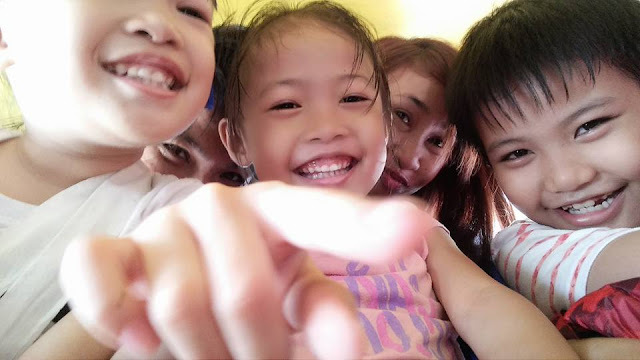 According to Professor Perlita De Leon, ‘Camp Counselor’ , an expert in Developmental Psychology from UP Diliman, supported this, saying, “Many local and international studies highly encourage rough play because it plays a vital role in a child’s physical, social, and cognitive development.” She cited a statistic, lifted from a global survey, that said that ‘40% of dads are told “NO” by their partners when they start engaging their toddler in rough play’. 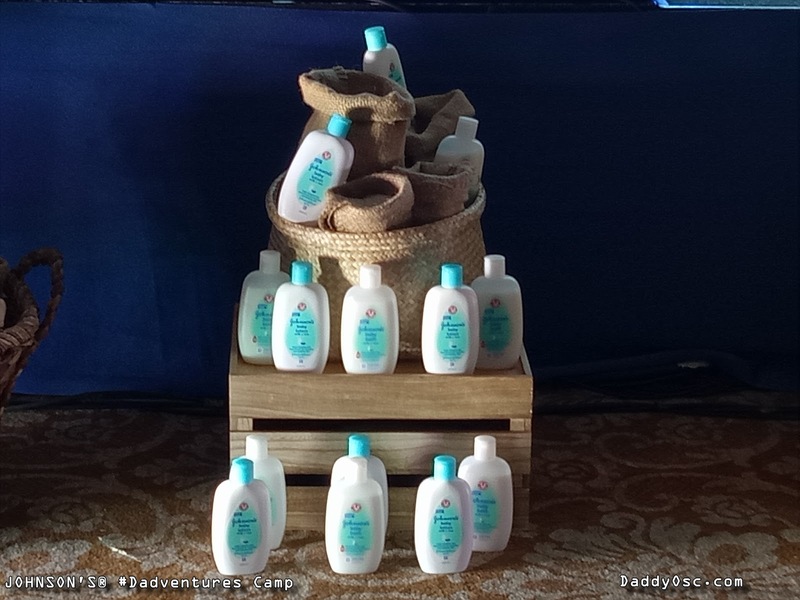 This is how JOHNSON'S® empowers moms to now fearlessly say “PWEDE!” to #DADVENTURES with the help of Johnson’s® Milk+Rice™ and Johnson’s® Milk+Oats™ during the camp. The hosts, Bettinna and Clinton Carlos, kicked off the event with a warm welcome and a brief discussion of the camp guidelines, telling moms to leave all their worries at the door and let the dads have their rough and tumble moments with the kids. What you should know about Dad being hands-on with their kids? 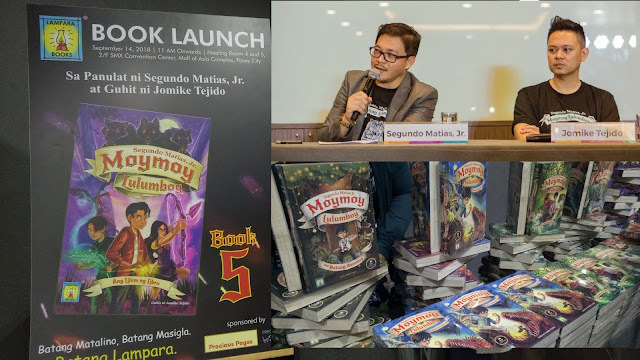 Find out more as you go reading. 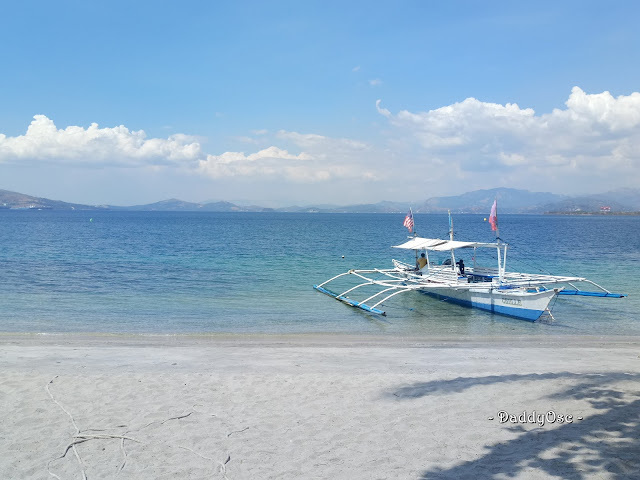 It was shared during #Dadventures Camp. 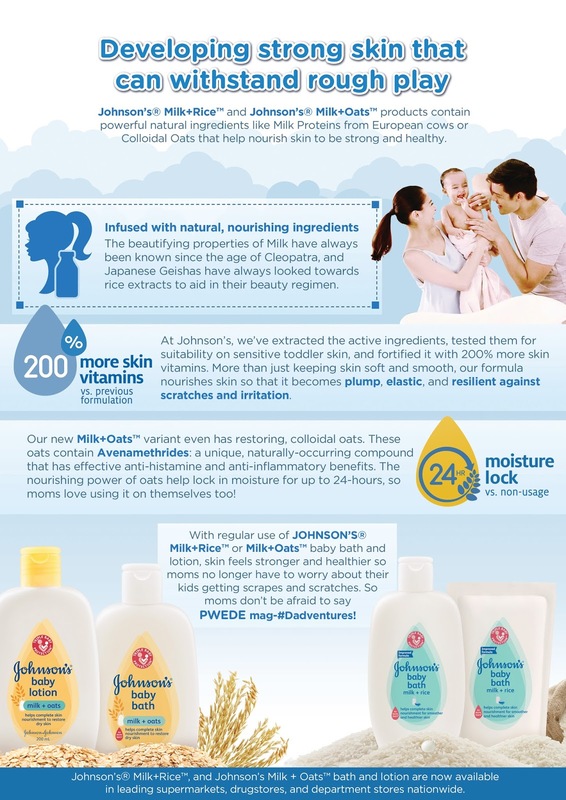 Johnson’s® encourages anxious moms like Bettinna to say “Pwede!” to moments of rough play. 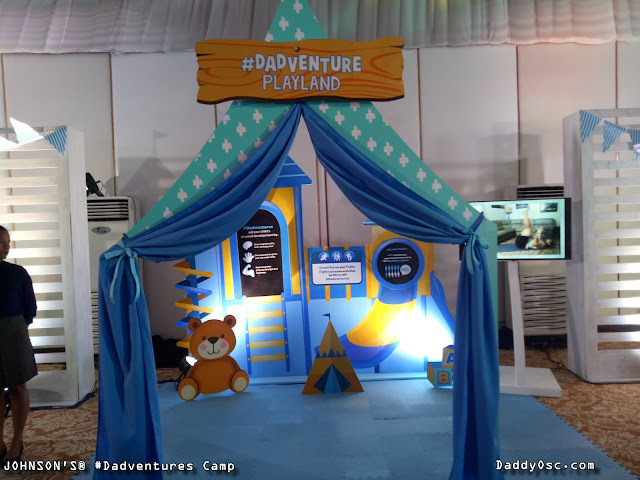 The brand lovingly refers to these activities as #Dadventures, special moments of bonding with a father-figure that contribute to a toddler’s happy, healthy development. There are pointers where Professor De Leon emphasized the benefit of #dadventures What are they? 1. Exposure to new environments and the opportunity for play not only aids in the formation of friendships. 2. It boosts self-confidence. Games such as crawl racing and kiddie wrestling strengthen the muscles and aid in the development of fine and gross motor skills. 3. Use of tools that encourage a bit of problem solving, cognitive functions are nurtured. 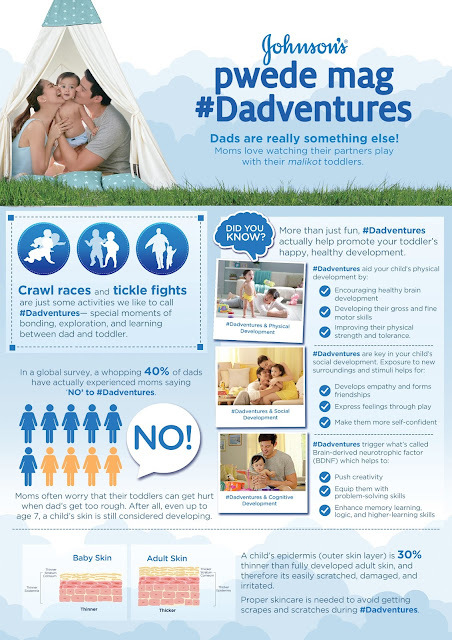 She clarified that “The benefits of #dadventures are can be gotten even if play is led a brother, an uncle, even mom herself – as long as the person exhibits the same behaviors and mindset traditionally displayed by “dad”. Coming from Dr. Suratos’ recommendations on what ingredients to look for in a skincare product, Ria Gatmaitan, Senior Brand Manager of Johnson’s®, revealed that the Johnson’s® Milk range contains precisely those ingredients Dr. Suratos recommended, citing the Milk Proteins sourced from European cows, Colloidal Oats, and Rice Extracts found in each formula.